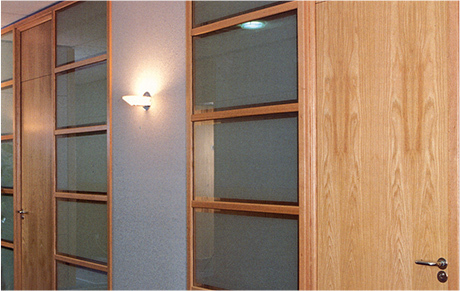 Timber partitions combine the visual appeal and luxurious finish of solid, natural wood in a fully demountable and relocatable partition system. Available in solid, part and full-glazed elevations in both single and double glazed modules. Manifestation may be applied to create eye catching designs and maintaining privacy levels. 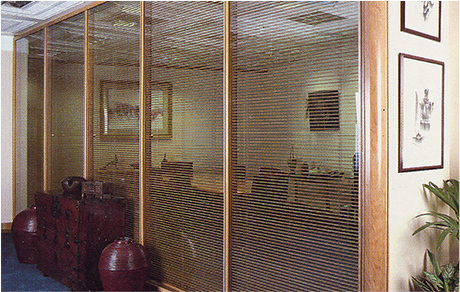 This system is ideally suited to listed buildings, boardrooms, executive offices and for that traditional office look.